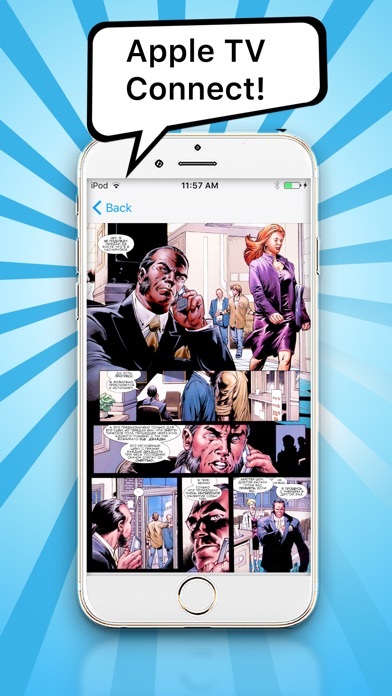 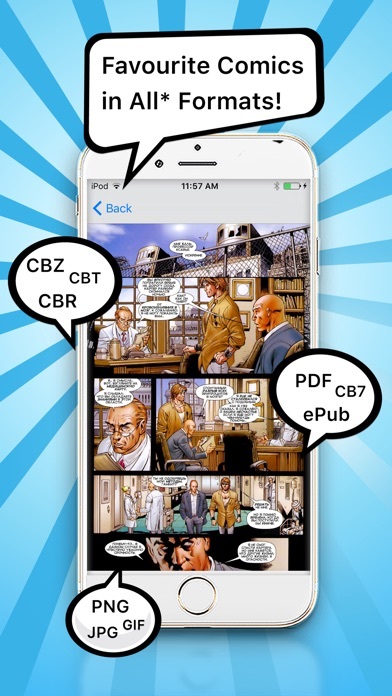 Comic Book Reader is a universal app designed for iPhone, iPad, iPad Pro and Apple TV to read your comic books. 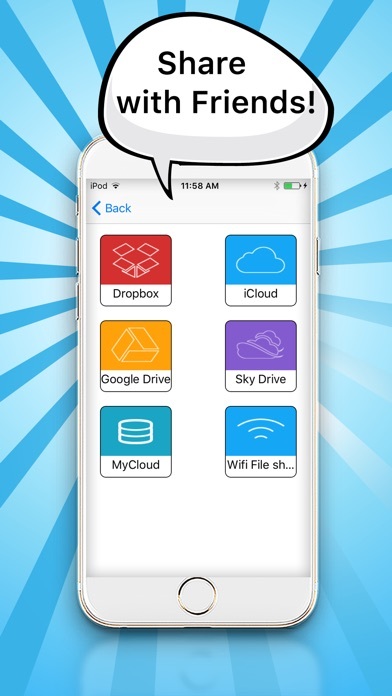 No matter where your collection is stored, you can access it direct from the app - in Dropbox, Google Drive, My Cloud, you can access them even on your computer via WiFi and read them on your iPhone or iPad. 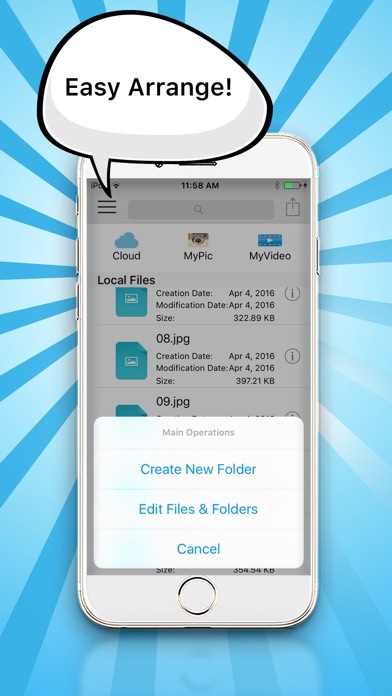 Use the in-app function to notify us if you wish additional features we may not have thought of!